Katrina and Kevin would like to welcome you to ColourFence Teesside. 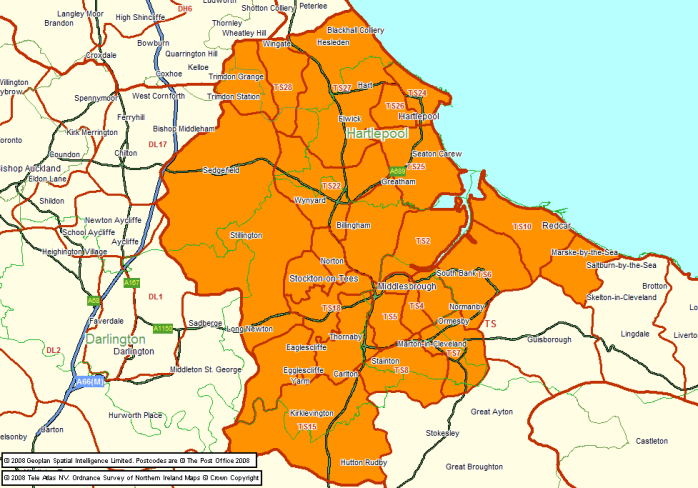 They are a family run business offering Teesside fencing and they absolutely love ColourFence. What’s not to like about a fence that requires virtually no maintenance apart from an occasional hose down (unless of course, it rains) a fence that is a 130mph gust proof, never needs treating, doesn’t rot, warp, peel or fade and always looks stunning?! 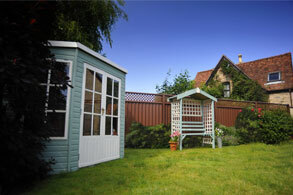 It has a 25-year guarantee and once it’s fitted you can enjoy looking at it year after year. Katrina and Kevin joined ColourFence after doing some research for their own garden fence. Both have run a very successful franchise before. 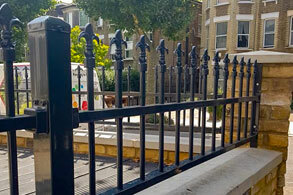 They loved the fact that ColourFence required practically no maintenance apart from the occasional hose down, as mentioned above. Kevin and Katrina believe excellent customer service and attention to detail are what makes them so popular with customers. 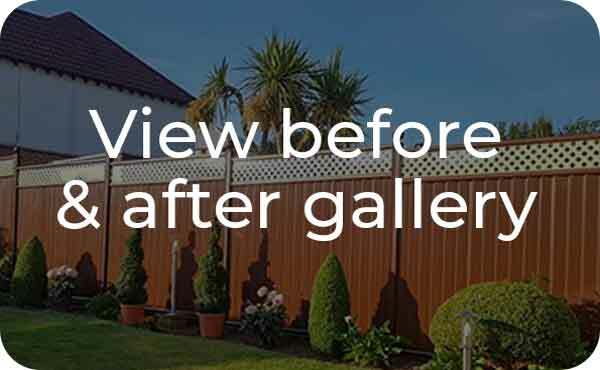 Teesside ColourFence offers superior fencing supplies and fence installation in Middlesbrough, Hartlepool, Redcar, Marske, and Stockton on Tees. 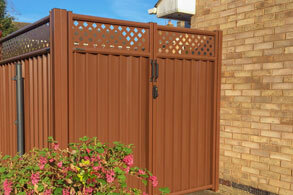 These decorative fences offer privacy and security and are made of a zincalume galvanised steel known as Colorbond. They come in a variety of colours. Trellis fence panels are available in matching or contrasting colours, to make your garden even more gorgeous. 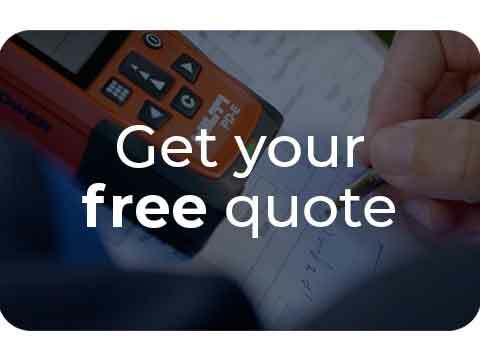 If you’re looking for a fencing contractor in Teesside then click the link below to get your free, no obligation quote with Kevina and Katrina today. “Arrived on time and worked solidly till the job was finished. Virtually no mess. Would recommend without hesitation. Superb job, very well done. Top team. Top marks. Ten out if ten. 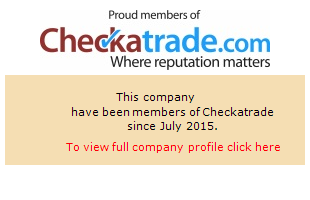 “Extremely efficient and reliable. Neat and tidy job, good product. "I felt I had to congratulate you for the excellent work carried out in installing a new fence and removing and disposing of the old one. I and my wife would like to take this opportunity to thank John for all of his conscientious hard and at times difficult work and also Kevin when assisting him,the new fence has completely transformed the look and security of the garden it now looks bigger and shows off the flowers to great effect it is a superb product and I will recommend you to anyone I know who is considering a new fence, your workmanship and professionalism are second to none." "Just a wee note to say how delighted we are with our new fence, it has transformed the appearance of our garden and made it a secluded and private place. I cannot praise highly enough the work carried out by Kevin, and especially John, who managed on his own for two days, it is quite rare these days to find someone so young who has John’s work ethic, and his efforts to please were a pleasure to witness."